Jogging & 3 Wheel Stroller New Arrivals! : REfinery KIDS! 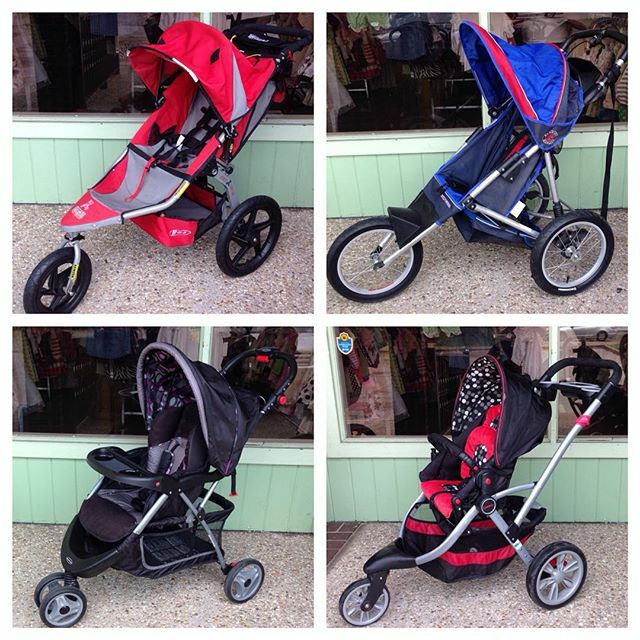 Jogging & 3 Wheel Stroller New Arrivals!